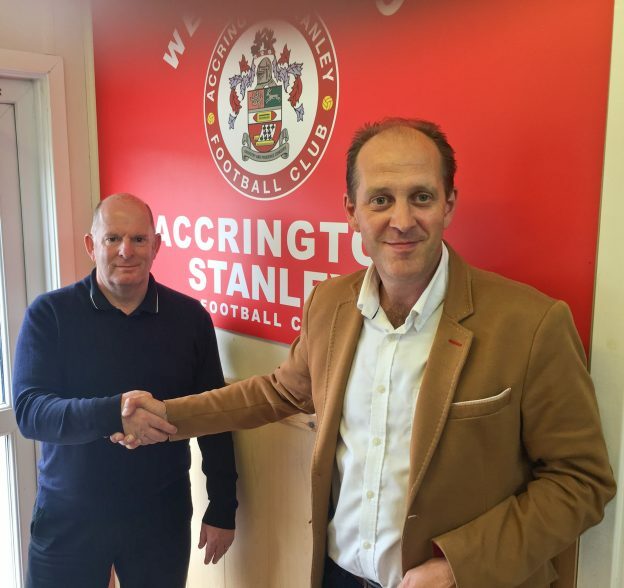 Historic local football club Accrington Stanley has appointed Scott Dawson Advertising to handle all their sponsorship as they aim to build on the phenomenal success of their 2015/16 season. To find out more about major refurbishment of the Wham Stadium over the summer, including the laying of a new pitch, visit the Accrington Stanley website www.accringtonstanley.co.uk. This entry was posted in Accrington Stanley on June 23, 2016 by admin.